Bearing FNL 511B, large stock for various brands. We specialize in exporting FNL 511B to all over the world. Data sheet and certificates can be supplied. Bearing FNL 520B, large stock for various brands. We specialize in exporting FNL 520Bto all over the world. Data sheet and certificates can be supplied. 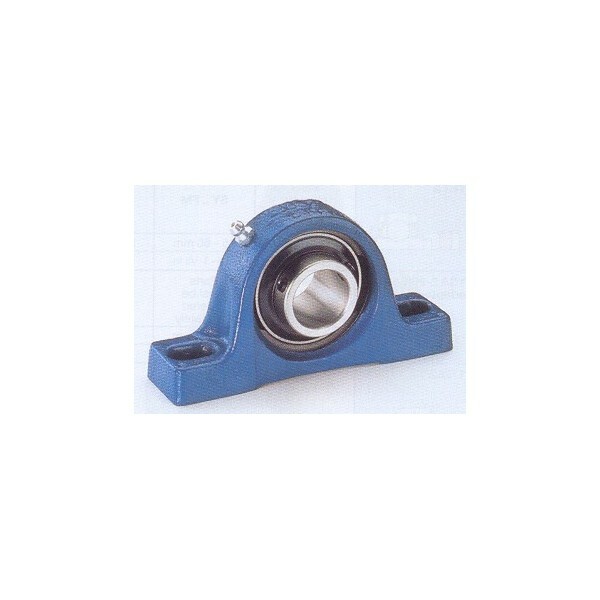 Bearing FNL 522A, large stock for various brands. We specialize in exporting FNL 522A to all over the world. Data sheet and certificates can be supplied. Bearing FNL 516A, large stock for various brands. We specialize in exporting FNL 516A to all over the world. Data sheet and certificates can be supplied. 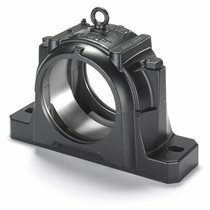 Bearing FNL 505A, large stock for various brands. We specialize in exporting FNL 505A to all over the world. Data sheet and certificates can be supplied. 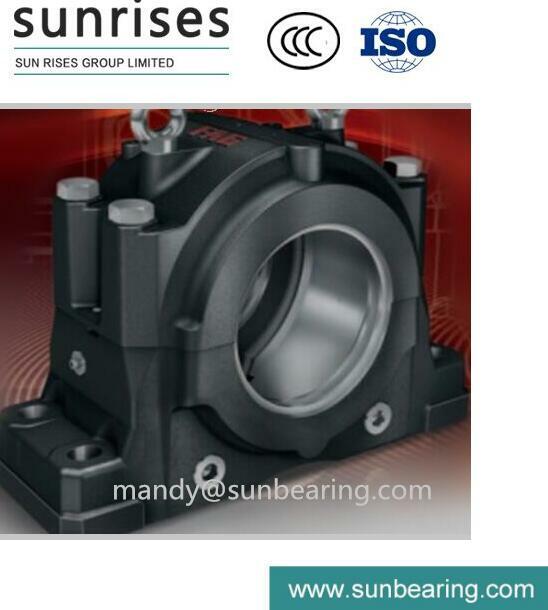 Bearing SE 509, large stock for various brands. We specialize in exporting SE 509 to all over the world. Data sheet and certificates can be supplied.